The station itself is bare and clean. The reservation counters are empty but the station manager is helpful in printing tickets to those who ask. It has 2 platforms with tracks in the middle. 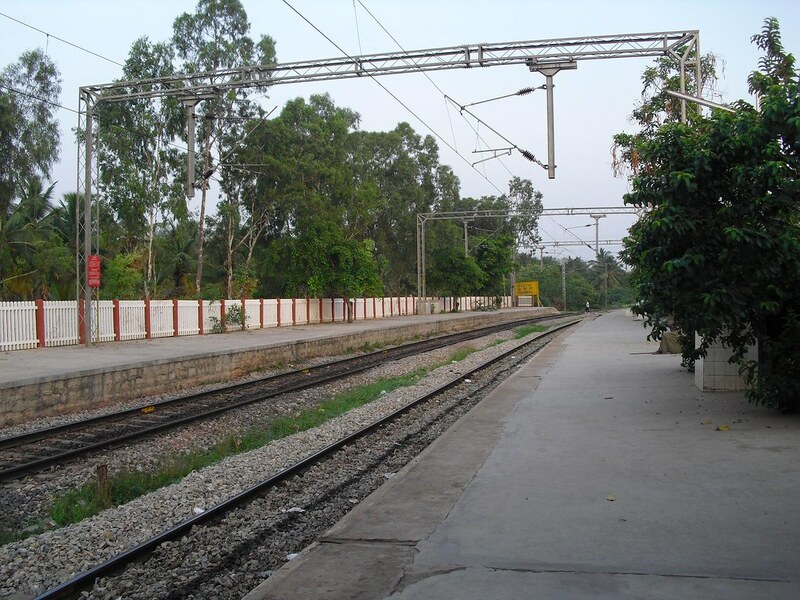 Only the platform closest to the entrance is used by the YH1 CRS train. 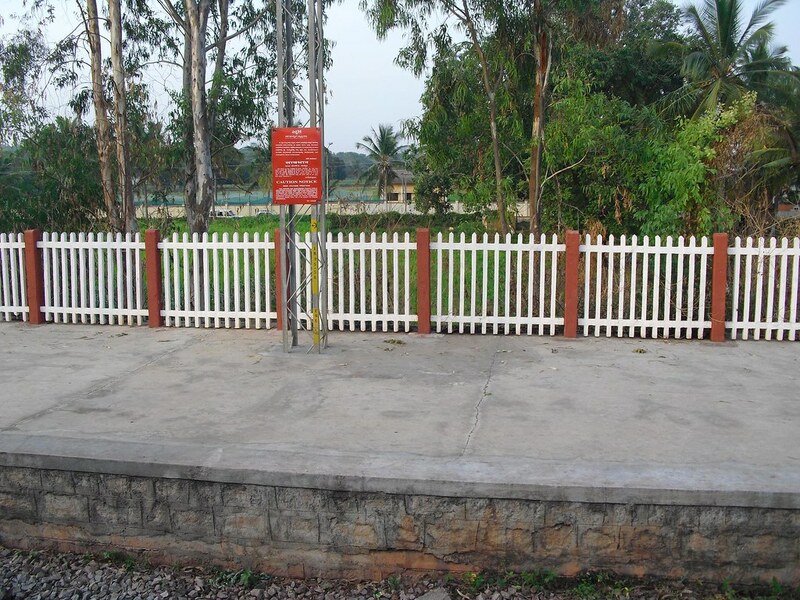 This is possibly to prevent crossing over from the other platform as you will have to walk on the tracks to cross over. The entrance to the station is on the Ring road side. Primary problem with this station like many others on the CRS route is making it accessible from all sides via feeder service. 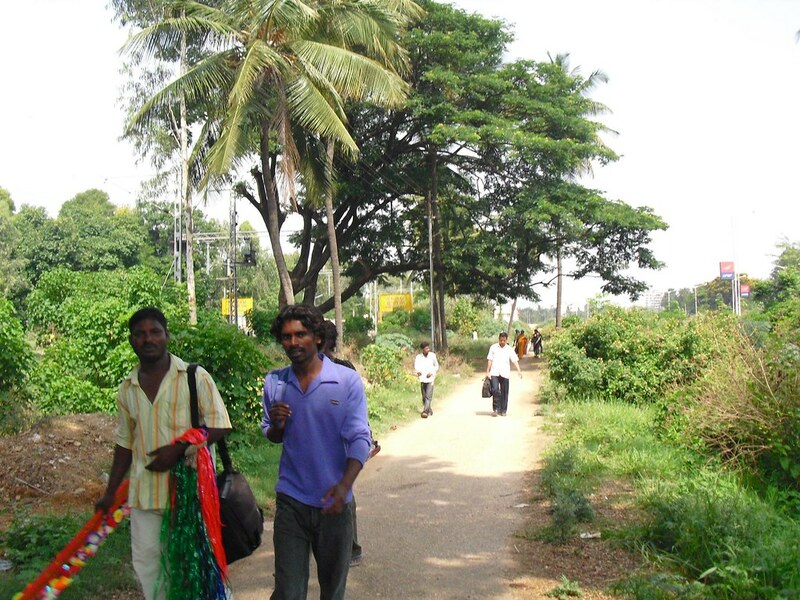 While the access to wards 21 & 8 can be had from the ring road side. Wards 19 & 20 are totally cut off. Hebbal station is fed by buses upto Hebbal bus terminus under the flyover. The station is a 300 meter walk from under the flyover. 1. Most buses that arrive at this terminus are long distance, they dont service the immediate catchment wards mentioned above, except via trunk roads of Bellary road & ring road. 2. The bus stand itself might be shifted farther away towards the Nagvara side across the ring road at a future date and hence making it more inconvinient and possibly cutting off the integration altogether. 3. 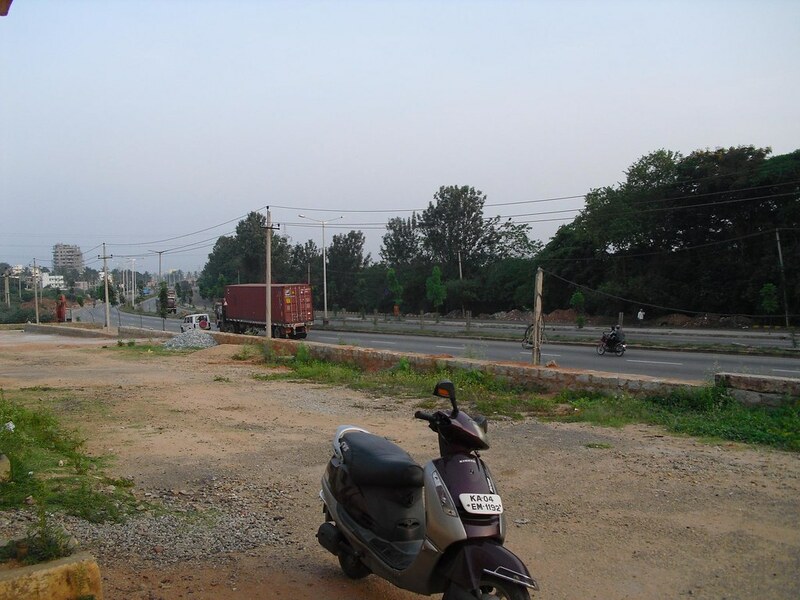 The present Hebbal bus terminus to Station is still a hurdle for the aged and disabled as the walk is substantial along the pathway. The nearest bus stand to Hebbal station on the inside is Bhoopasandra bus stand at the border of ward 19 & 20 which is at the same distance from the west end of the platform as Hebbal bus stand is from the east end. Current schedule of YH1 makes it stop at hebbal only 4 times in a day. Long term schedule of YH1 will become 1 every 20 or 30 mins. We need to make buses stop on both North & South sides close to the station. 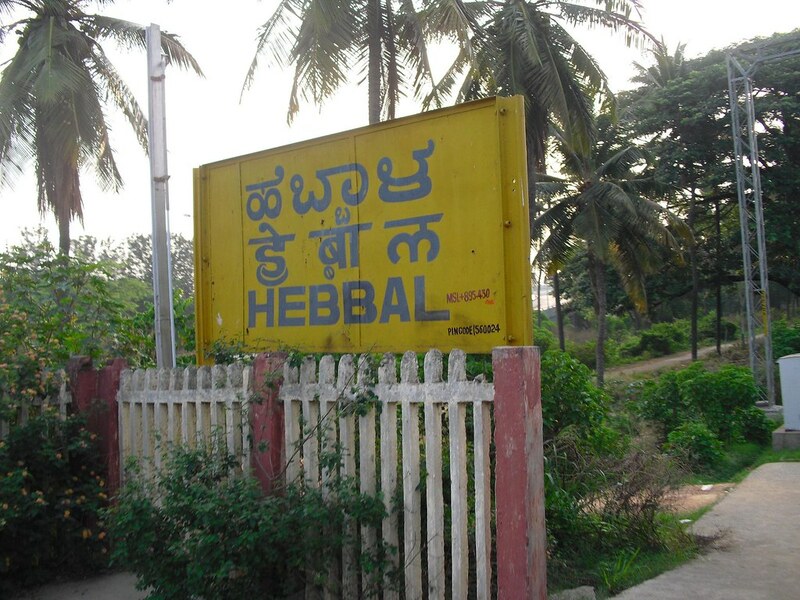 This solution will work even if the Hebbal terminus moves elsewhere at a later date. 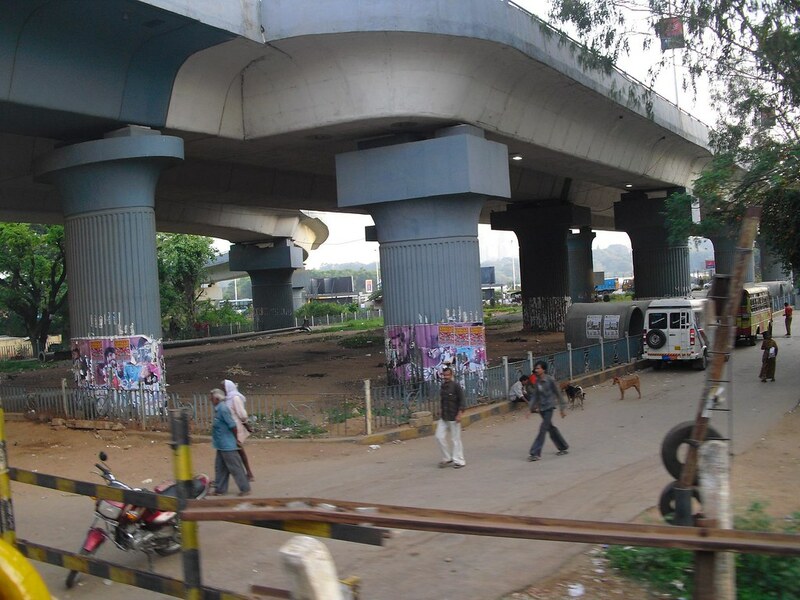 The existance of the Hebbal bus station under the flyover has caused a lot pedestrian cross overs which can be dangerous for a frequent operation of CRS. Hence the move to a more permenant location should be welcomed. While the south bus stand can be the Bhoopasandra bus stand, the northern side will involve stop across the ring road on the far side for buses heading east and on the near side for Buses heading west. 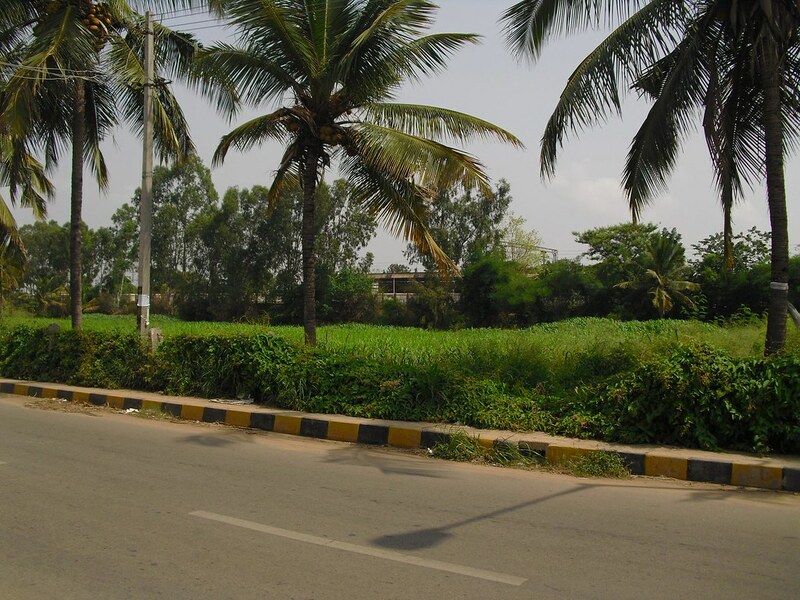 A single subway from Bhoopasandra bus stand all the way across the ring road till Hebbal lake will serve the purpose. This subway will have 4 exists, 1 for each platform and one each for the bus stands on the ring road. On the southern side of the Station the access can be at surface level over the drain running across the coconut grove. This subway will prevent crossovers under the flyover. Notice the drain running to the right of the picture. It goes all the way near the station across the coconut grove, A pathway either on it or across this grove can continue below the raised station as a subway and under the ring road all the way across. Submitted by idontspam on 9 May 2010 - 12:33pm. Submitted by silkboard on 9 May 2010 - 8:21pm. So who all noticed how close to outer ring road, and also the Bellary Road this Hebbal station is? Can you even imagine the possibilities? Bus hub near the station, crowd comes from yelahanka side, and the moves on towards East, or South side of the city. Or go west towards yeshwantpur, catch a metro to Jayanagar right there, and you have yelahanka to almost anywhere in the City area in 40-50 minutes with easy changes. Why do I say easy changes? Because chaning trains is a lot easier (for commuters) than changing buses. 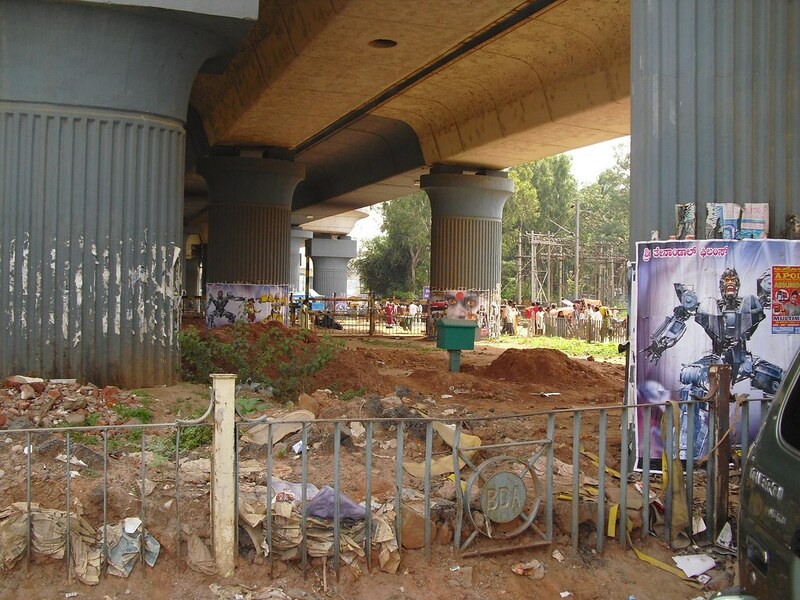 IDS - how was the space around tracks from Hebbal till Belandur Road? Any problem points for doubling this track that you noticed? Submitted by idontspam on 9 May 2010 - 8:33pm. Any problem points for doubling this track that you noticed? None whatsoever! 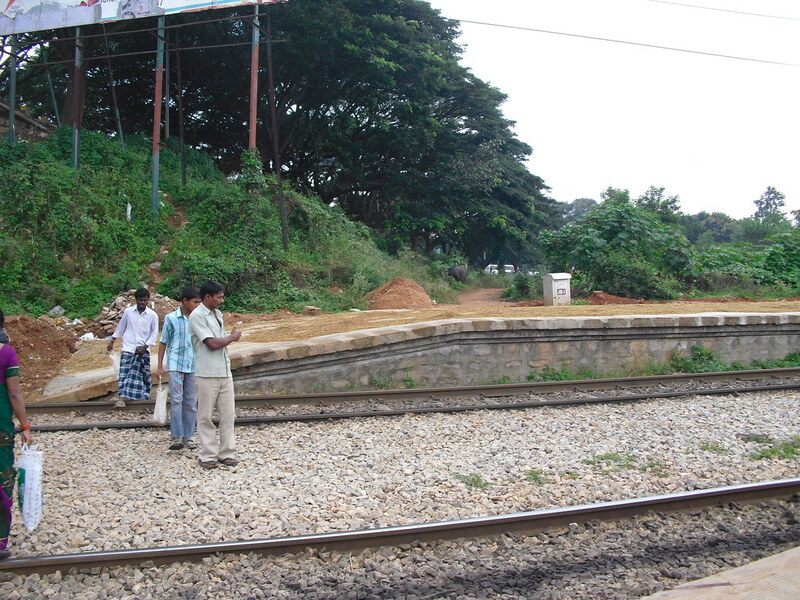 Even in the most crowded parts between Hebbal and Byappanahalli there is railway land available for an extra track. Submitted by pathykv on 10 May 2010 - 11:27am. The bus & train tickets can be integrated, to start with by allowing BMTC daily passes on local trains and sharing the income. This will spread the traffic more evenly and result in lesser traffic congestion on roads and inside buses, better utilization of train services and many other benefits. Submitted by nature_raj on 11 May 2010 - 12:55am. Good report..... Few points from my end. 1. 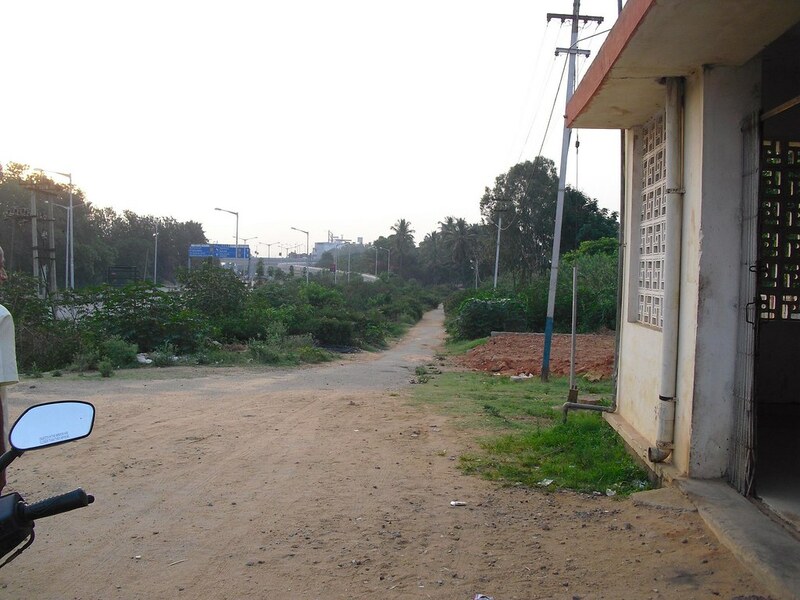 Many residents from bhoopasandra, sanjaynagar/nagashettihalli avoid the station because of the approach road . 2. Extending the bus (279,278) would be a good idea and also new feeder network keeping in mind HSRL and metro introduce buses between YST -> Mathikere -> Hebbal. 3. Any development should not loose the green space around. Being one of the residents, would be a one of great help to local community. Submitted by idontspam on 11 May 2010 - 6:50am. Submitted by idontspam on 11 May 2010 - 7:57am. 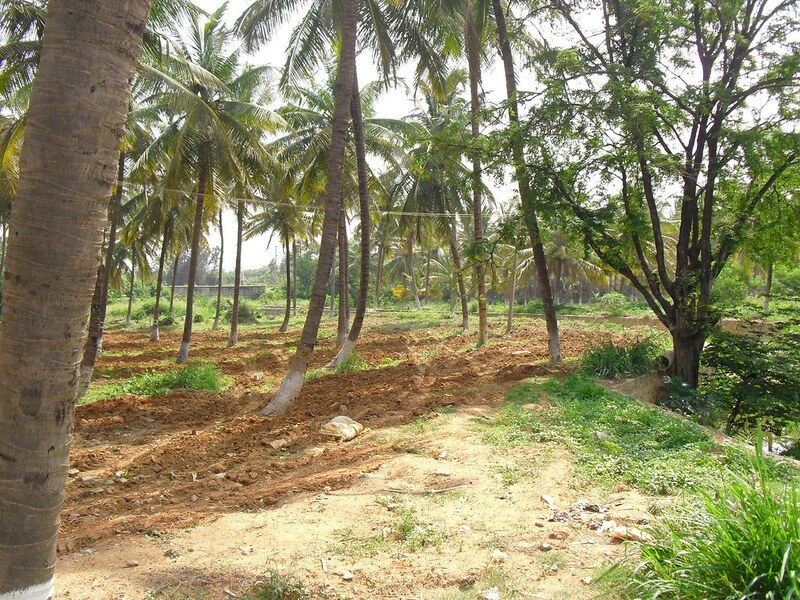 Any development should not loose the green space around. A simple covered walkway across the field from Bhoopasandra main road with non concrete wood/steel floorboards and a grill on the side between the trees will make it cheap and efficient. Not a single tree needs to be felled. The drain which was recently fortified can also be used for this purpose. 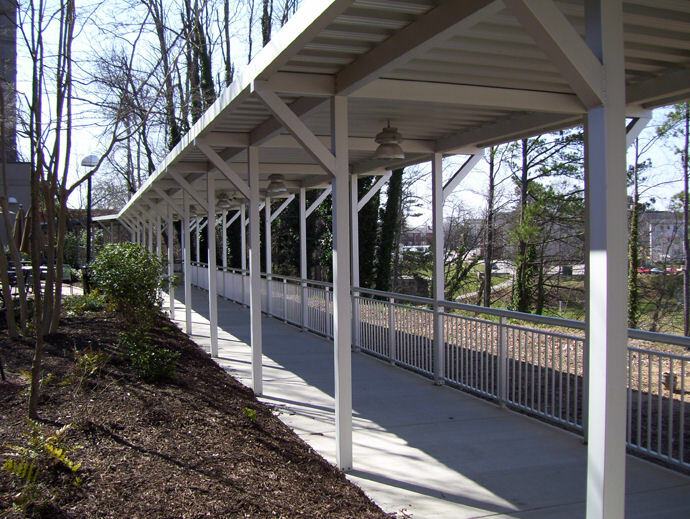 Once the walkway reaches the station (which is at a raised level) it can become a subway constructed through box pushing technology. You dont even need escalators to the 2 platforms & on both sides of the the ring roads, sloping ramps will do. Considering cut & cover for ring road, box pushing for under the platform, ramps for walkways, all steel walkway and no utilities to be moved. This shouldnt cross more than the 16 to 20 crore underpasses built across town. Submitted by ashwin on 18 May 2010 - 4:13pm. This is an excellent analysis and the suggested action plan is great stuff. Plus the 'side benefit' of access to the lake is, imho, a deal clincher. The question that remains is how to go about getting action on the ground. One way would be to write to the newly elected councillors for these wards. They should be eager to push forward a project that benefits their constituents and can be highlighted as an achievement in the next election. Submitted by idontspam on 20 May 2010 - 10:26pm. One way would be to write to the newly elected councillors for these wards. Yes that is the best way to take up these projects in isolation. Long term, The overall CRS plan has to identify roles & responsibilities of each facility and who will do it. Who will build stations? Who will run trains? Who will build signalling? Who will maintain facilities? Who will provide subways & access roads? Who will run feeder. Building integrated transport systems are not easy and our politicians only make it harder. Submitted by ramadasan7@gmail.com on 2 June 2010 - 8:06am. Excellent coverage about Hebbal station. But it is unfortunate that only one train stops at Hebbal Station. 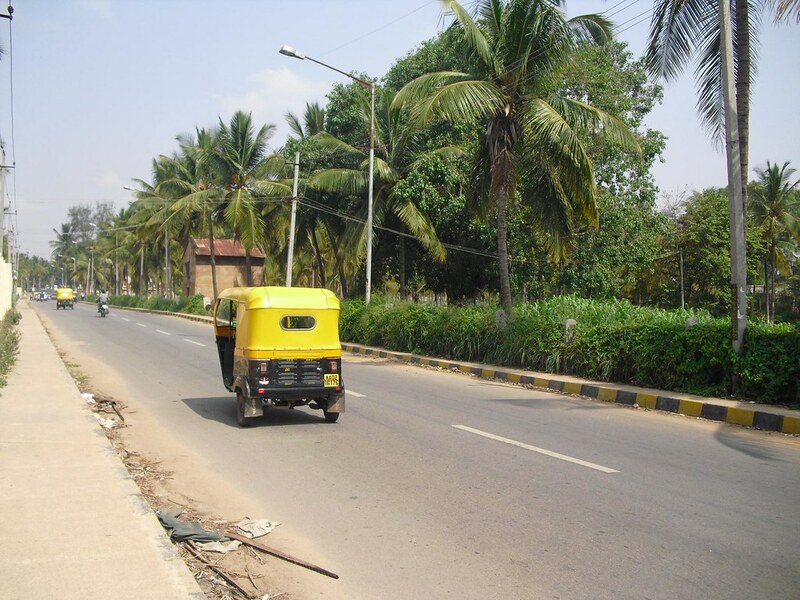 Even if you are staying at Hebbal, you are taken to Yeshwantpur all the way and you have to catch an autorickshaw (after the usual hagling about the fare) and head back to your home. A waste of about one-and-a-haf hours! that too in this modern age where time cannot be wasted at all. This also adds to the carbon emission on the roads by forcing one more autorickshaw (which is a great polluter anyhow) on the road. What I suggest is all incoming and outgoing trains should have a 2/3 minute halt at all the Railway Stations in Bengaluru so that people need not spend on extra transportation to and fro the Railway Station which will also help in reduction of unwarranted carbon emissions. Submitted by idontspam on 2 June 2010 - 8:47am. Intercity stations, where all trains (except, in some cases, international services) call. Rapid train (sneltrein) stations, where rapid and local trains call. Rapid trains are usually intercity and stop trains are suburban. So if city & cantt are our intercity stations, Yeshwantpur, Byappanahalli, Banaswadi, Yelahanka are our Rapid train stations then for Hebbal you can either get off the rapid train at Banaswadi or Yeshwantpur and catch the suburban stop train to Hebbal. Or if you came to city in an intercity then you have to rely on a metro to either go to Yeswantpur and then a stop train to Hebbal or take a bus to your nearest stop. All this requires good frequency of stop trains at 15 - 20 mins in each segments and also a good information system. Submitted by idontspam on 31 July 2010 - 1:23pm. 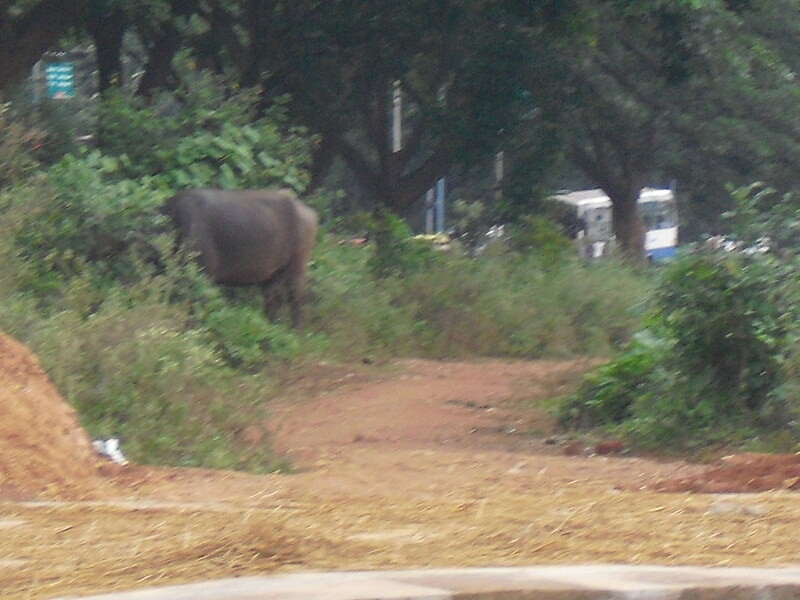 Submitted by Sanjeev on 31 July 2010 - 4:02pm. This very much true, their is no path way, no lighting. Their is no proper bus stand at Kuvempu Circle. Bharat Electronics ( BEL ) factory is hardly 100 Mts from this station. Authorities should develop these such places so that commuters will feel more easy to use commuter railw ith BMTC. Submitted by murali772 on 31 July 2010 - 5:27pm. What the city needs is a Commissioner of your calibre, with praja.in as the platform for the city's upper house. That will be the day! Meanwhile, let's get cracking on making a presentation to the local Corporators, as also the Mayor, and Dy Mayor. Let me see if I can manage it through my sources. You try yours too. Submitted by idontspam on 4 October 2010 - 7:48am. Here is a good perspective view of Byappanahalli SWR station & the adjacent metro station coming up, shot by nandan_ks. Click for bigger image. There definitely will be clogging if this station will be used as a terminus as, from the pic, there are only 2 platform tracks for short stopping of trains without blocking the pass thru double tracks. Submitted by idontspam on 11 January 2013 - 1:28pm. Submitted by Sanjeev on 18 August 2014 - 4:58am.